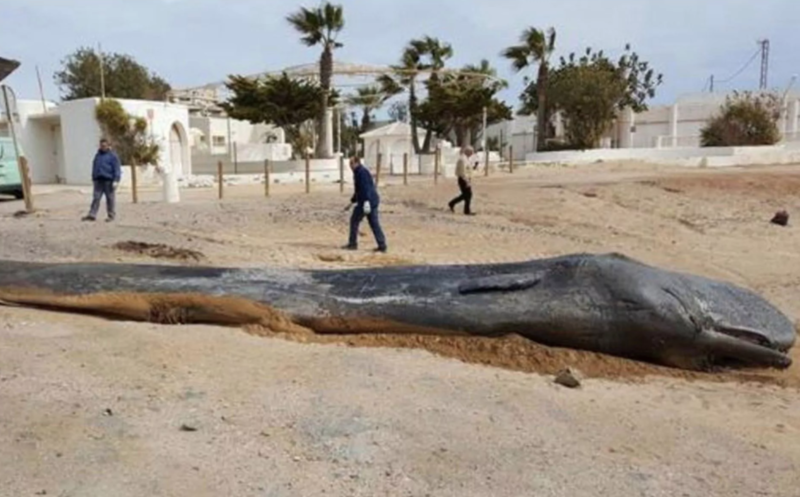 Late February, a sperm whale was found dead on the coast of Murcia in southern Spain. After a thorough investigation, marine experts concluded that the mammal was killed by gastric shock caused by ingesting 64 lb of plastic waste. 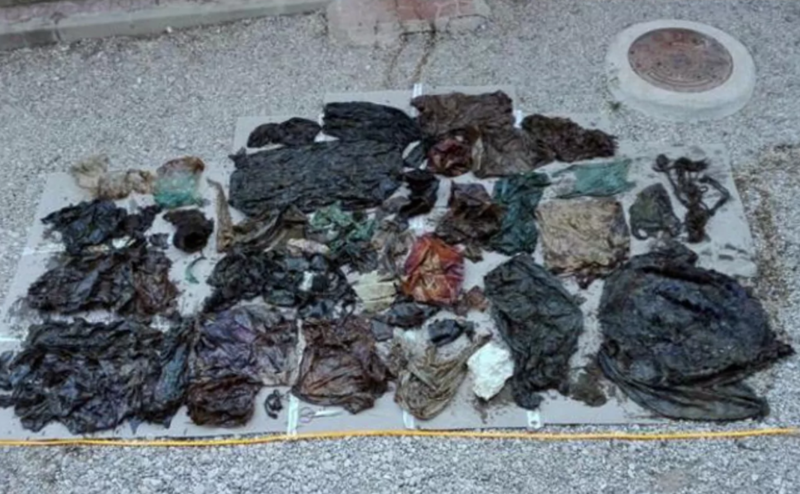 According to The Telegraph, the young male’s stomach and intestine were littered with trash, including plastic bags, raffia sacks, pieces of nets, and ropes. Following the grim discovery, Murcia’s regional government announced that it would launch a campaign against the dumping of plastic waste in the ocean. According to Consuelo Rosauro, the director-general for the natural environment in the Murcian government, plastic waste is now one of the greatest threats to marine life around the world. “Many animals get trapped in the rubbish or ingest great quantities of plastic which end up causing their death,” said Rosauro. Environmentalists are mourning the news, as the sperm whale is an endangered species. It is also the largest toothed whale and has the biggest brain of any creature on Earth. In the wild, a sperm whale’s diet is normally composed of squid. 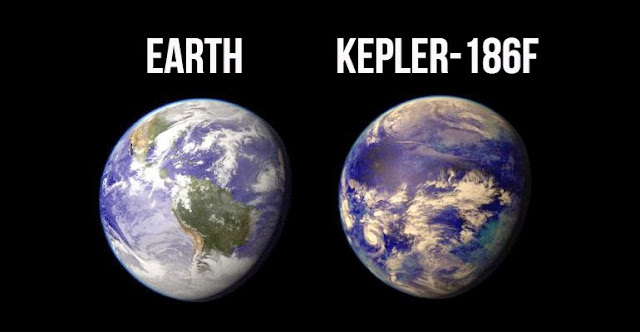 Its expected lifespan is similar to a human’s at around 70 years. The young male that washed ashore was nearly 33 feet long and weighed more than six tonnes. According to authorities at Murcia’s El Valle Wildlife Rescue Centre, the whale was unable to either digest or expel the plastics in its system. As a result, it perished. To promote the new campaign, the government will collaborate with the European Environmental Association and the European Fund for Regional Development. Both organizations will be involved in awareness-raising and beach cleaning operations. If humans continue to ignore the plastic pollution crisis, stories such as this one will become more common. Every year, enough plastic is thrown away to circle the globe four times. Most of that litter makes its way to the oceans, where it breaks down into smaller pieces and contaminates the environment, as well as poisons (and sometimes kills) wildlife. To prevent species, such as the African elephant, sperm whale, and polar bear, from going extinct, it is necessary for every person on this planet to adopt sustainable practices.